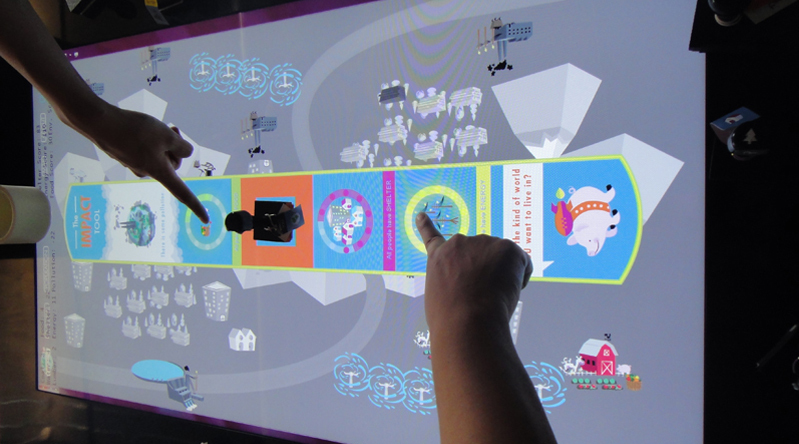 Youtopia is a hybrid tangible and multi-touch land use planning activity for elementary school aged children implemented on a Pixelsense Surface tabletop. 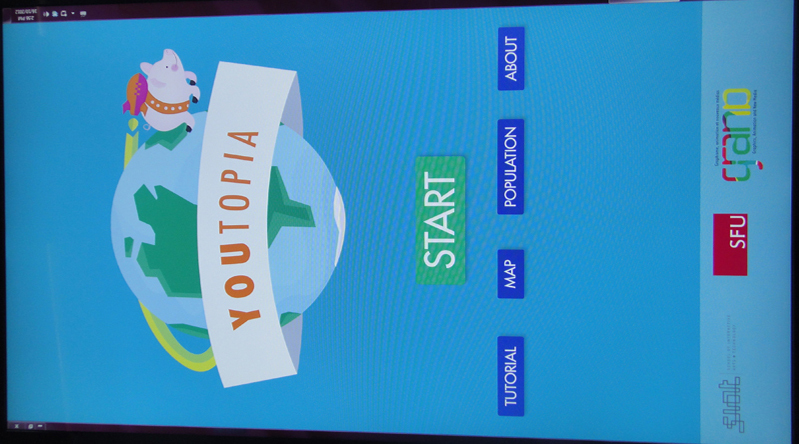 Youtopia was developed to investigate issues surrounding how to design and evaluate children’s collaborative learning applications using digital tabletops. In particular we are looking at how the interface design supports in depth discussion and negotiation between pairs of children around issues in sustainable development. 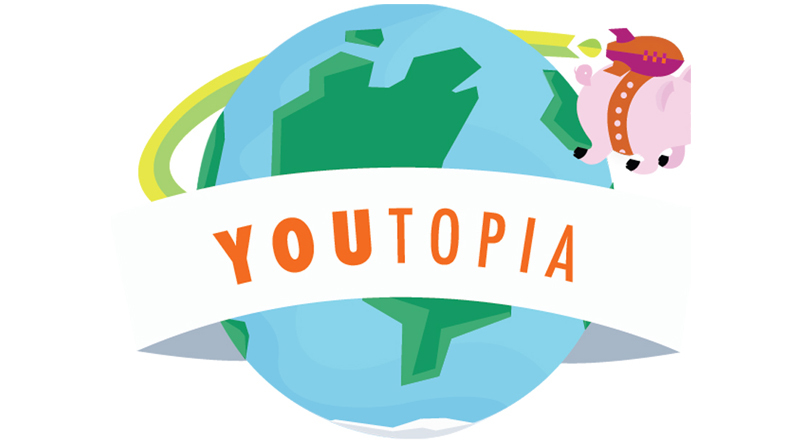 Youtopia was also developed around a model of behavior change called “Emergent Dialogue" that may enable children to discuss how they own values, attitudes and behaviors impact sustainable living. Wise, A.F., Antle, A.N. & Warren, J.W. (2017) Explanation-giving in a collaborative tangible tabletop game: Initiation, positionality, valence and action-orientation. In Proceedings International Conference on Computer-Supported Collaborative Learning (CSCL’17), in press. Willis, A., Wise, A.F. and Antle, A.N. (2017) Exploring human behaviour in design education: supporting sustainable decision-making with a tabletop activity. In Proceedings of International Conference on Design Engineering, August 2017 (in press). Wise, A.F., Antle, A.N., Warren, J., May, A., Fan, M. and Macaranas, A. (2015) What kind of world do you want to live in? 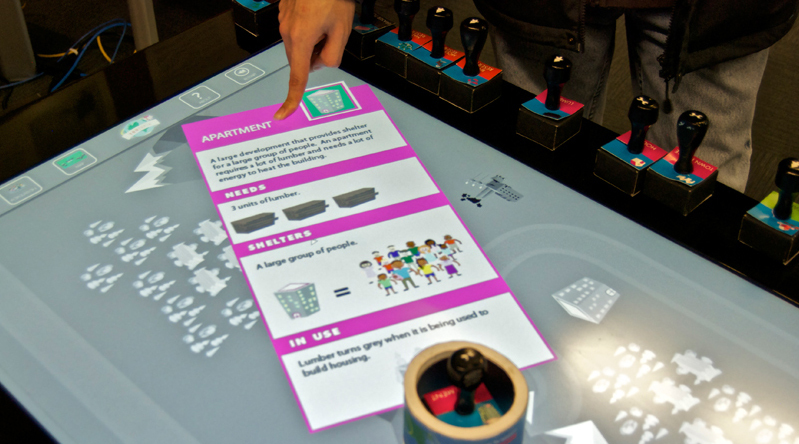 : Positive interdependence and collaborative processes in the land-use planning game YouTopia. In Proceedings of Conference on Computer Supported Collaborative Learning (CSCL’15), ISLS Press (Gothenburg, Sweden, June 7-11) [Best Design nomination]. Willis, A., Wise, A.F., and Antle, A.N. 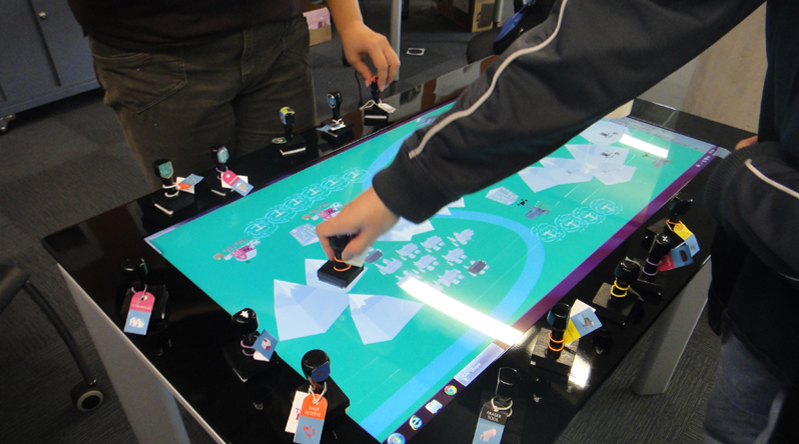 (2015) Coordinating tools and talk in a tangible tabletop game. In Proceedings of Conference on Computer Supported Collaborative Learning (CSCL ’15), ISLS Press (Gothenburg, Sweden, June 7-11), 835-836. Warren, J. 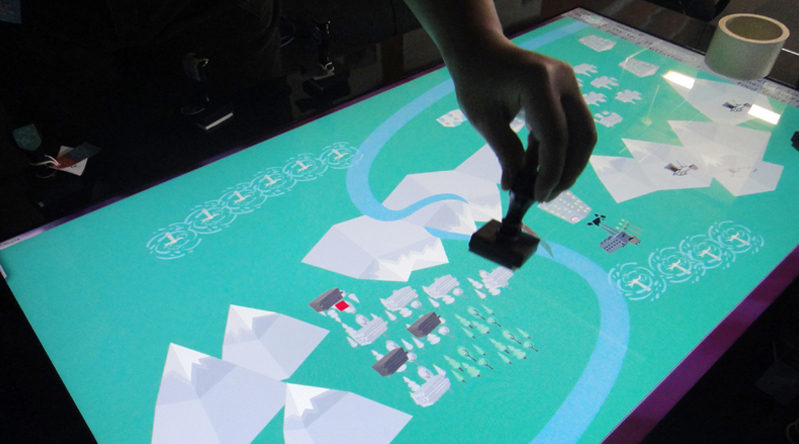 (2014) Exploring Context: Using Teacher Perspectives to Guild Tangible Multi-Touch Tabletop Design for Classrooms (Master’s Thesis, Simon Fraser University, Surrey, Canada). Retrieved from http://summit.sfu.ca/item/14664. Tanenbaum, J., Antle, A.N. & Robinson, J. (2013) Three perspectives on behavior change for serious games. In Proceedings of Human Factors in Computing Systems (CHI’13), ACM press (Paris, France, April 27-May 2), 3389-3392. Antle, A.N., Tanenbaum, J., Macaranas, A.and Robinson, J. 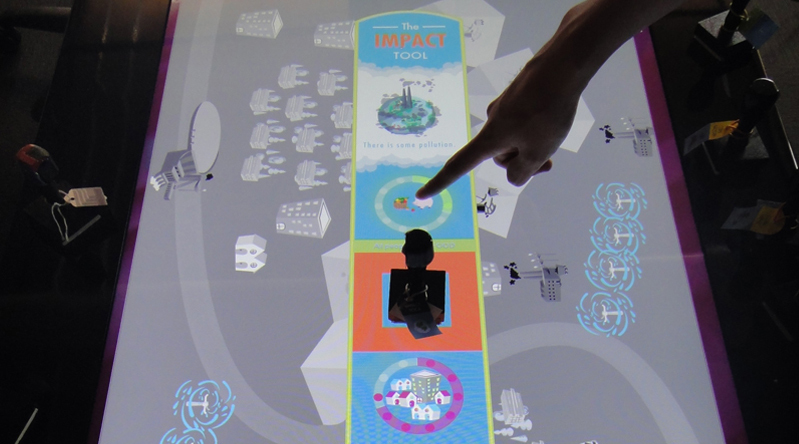 (2014) Games for change: Looking at models of persuasion through the lens of design. In. Nijholt, A. (ed.) Playful User Interfaces: Interfaces that Invite Social and Physical Interaction, Springer, 163-184.